A fixture befitting its name Countess is a stunning display of light. 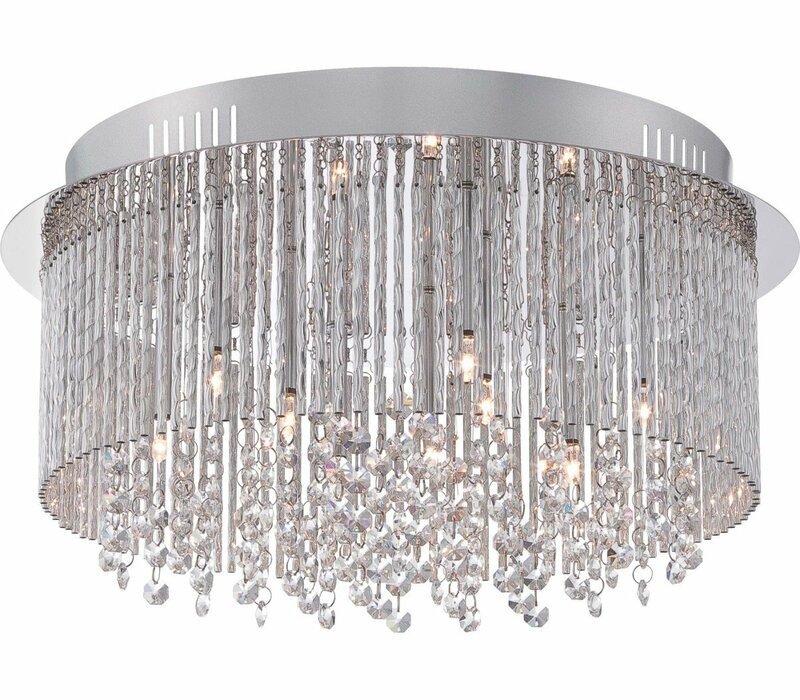 With the gleaming surface of the polished chrome base mirroring the dazzling array of slim twisted metal tubes and hanging crystals Countess will be the crown jewel of any room. 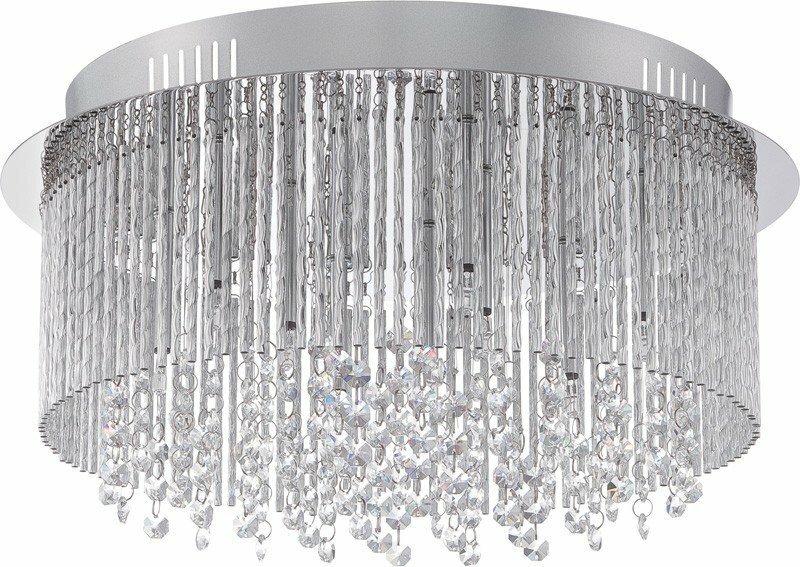 The Quoizel PCCT1616C Platinum Collection Countess collection Close to Ceiling Lighting in Polished Chrome uses Xenon light output and brings Decorative style. This item is 8.5"H x 16.5"W x 16.5"L. The wattage is 20. 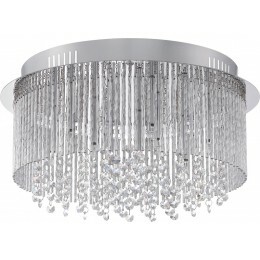 The Quoizel Lighting PCCT1616C requires 9 bulbs (included).